The DPF/Catalyst Cleaner dissolves and removes all contamination and soot residues from the particulate filter and the catalyst – no disassembling required. The product eliminates any performance decrease or disruption caused by contaminated particulate filter and catalysts. 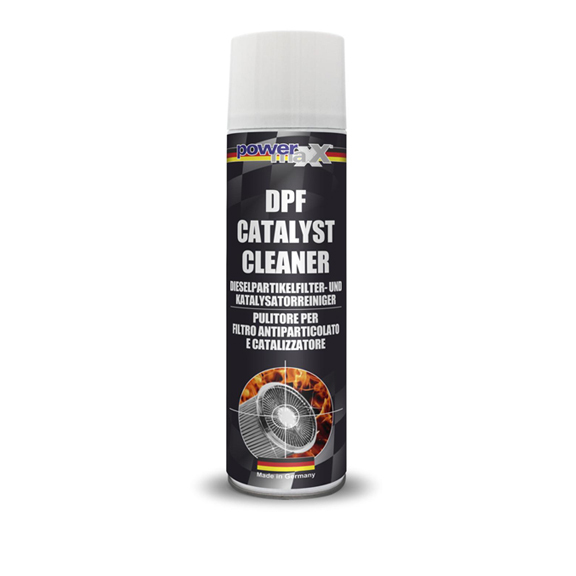 DPF/Catalyst Cleaner restores the complete function of the diesel particulate filter and catalyst. The product is also ideal for EGR-valve cleaning. Attention: The engine must be in hot operating condition. Shake the can well before use! (Approx. 1 min)! 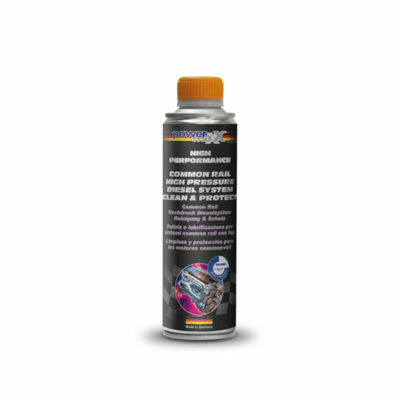 For cleaning of the diesel particulate filter and catalyst. Dismantle the temperature, pressure sensor or access port on the DPF / catalyst and insert the probe through the opening. Spray the cleaner with the probe inserted into the particulate filter/catalyst in 5-second intervals until the DPF / catalyst is proper filled with the foam. Close the opening after application. When the cleaner has been applied the deposits are released and dispersed in the particulate filter/catalyst. During the normal drive operation the micro-fine dirt particles combust. Restart the regeneration process through a workshop tester. Finally remove the faulty memory entry or delete existing errors. Afterwards perform a test drive consisting of about 20 minutes. 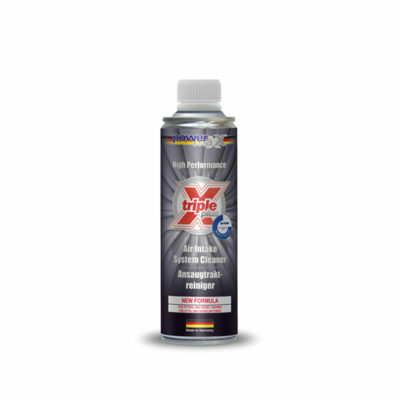 DPF/Catalyst Cleaner is usable for all closed particulate filter systems. Check the oil level before cleaning. Oil change is necessary if oil dilution is performed with diesel. 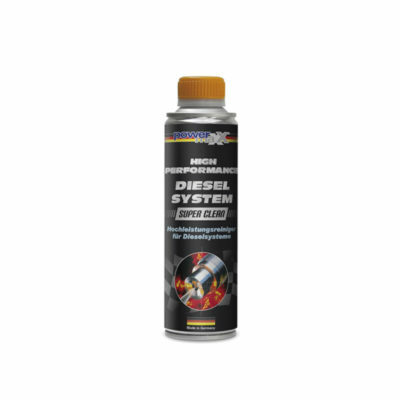 For an optimized regeneration in diesel engines we recommend to add the DPF Power Clean (33450) into the fuel tank after doing the test drive. For petrol engines we recommend OXICAT (33230). Sufficient for one application / diesel particulate filter / catalyst.